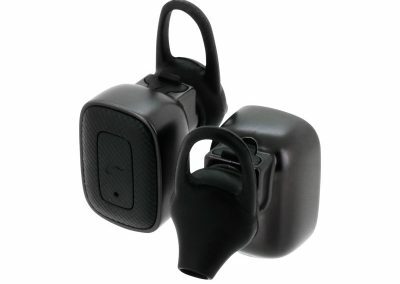 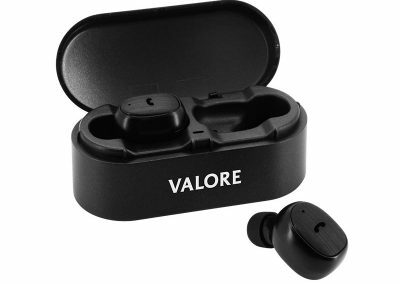 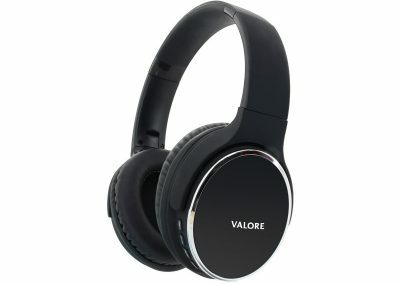 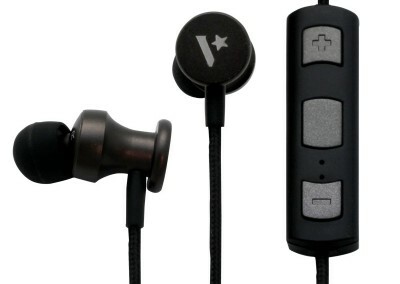 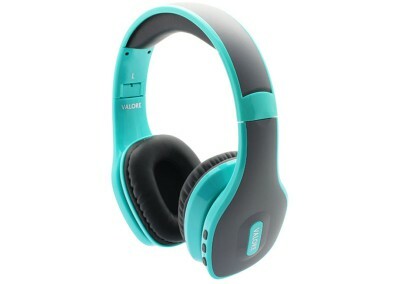 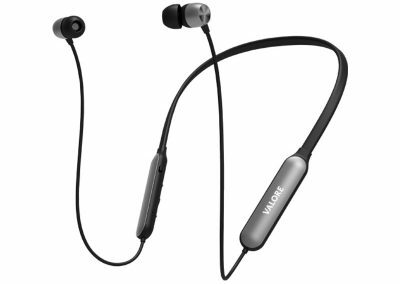 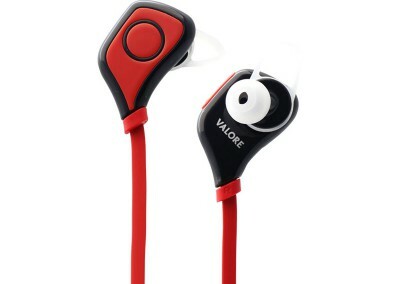 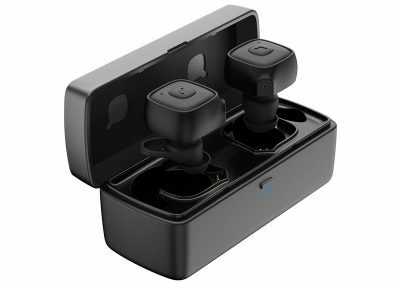 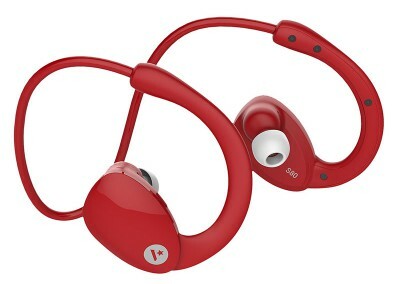 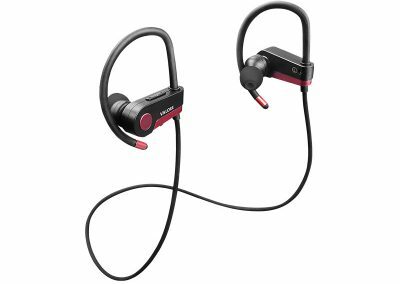 Go anywhere, go wireless with the Valore Bluetooth headphones. 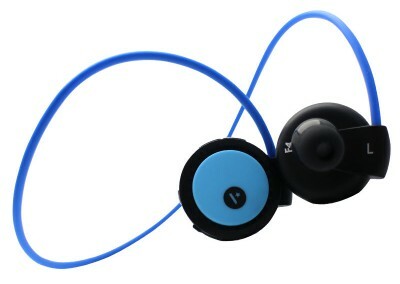 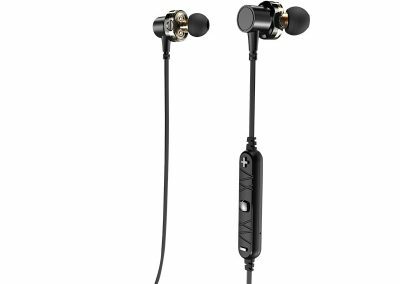 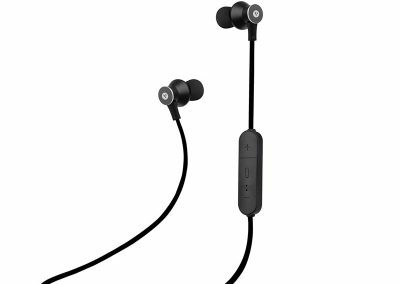 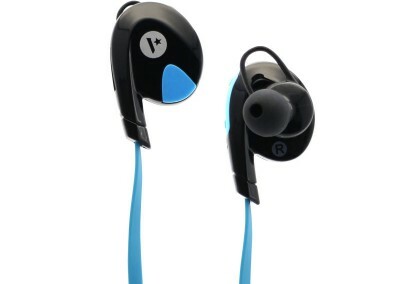 Submerge into your own world of wireless music with great stereo experience and bass. 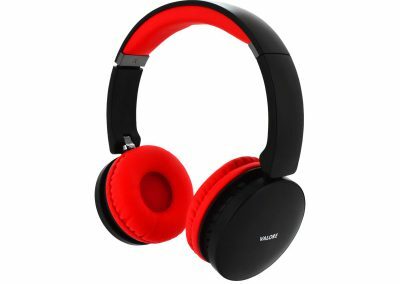 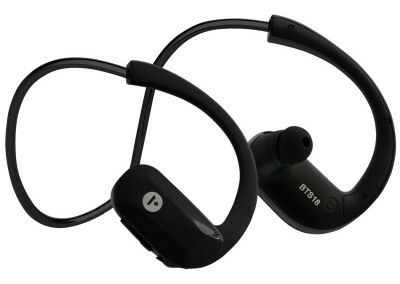 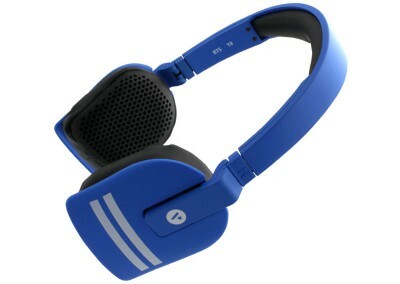 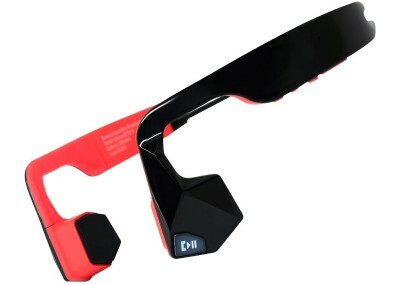 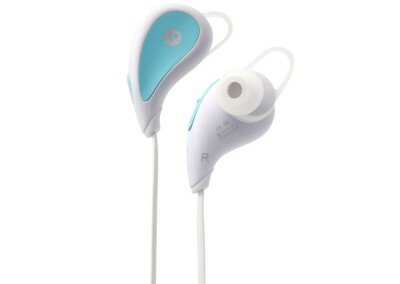 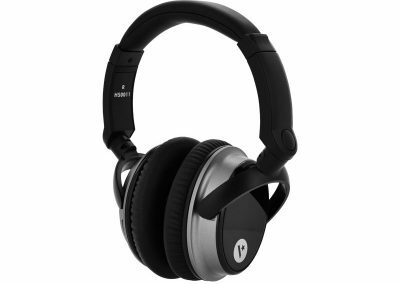 Step on the trendy side with these cool headsets, yet enjoying quality music on the go.